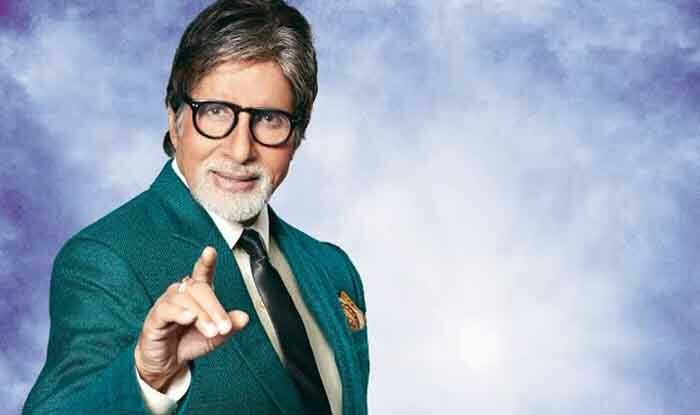 NEW DELHI: The government has roped in Bollywood megastar Amitabh Bachchan to promote Goods and Services Tax (GST), ahead of the sweeping tax reform’s implementation scheduled from July 1. In the video, Bachchan explains GST as a unifying force just like the three colours in the national flag. GST is an initiative to create ‘one nation, one tax, one market’, he says.